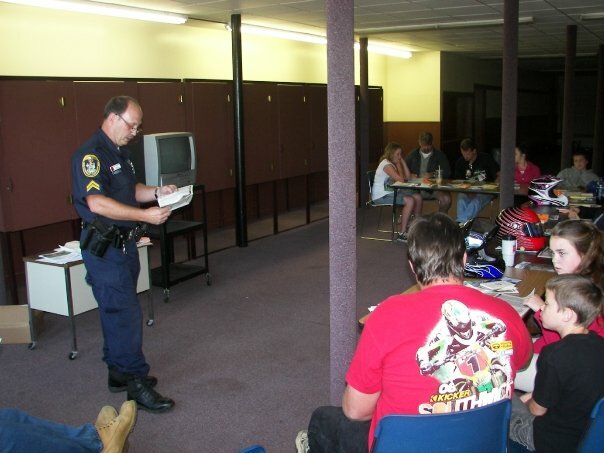 Jay Police Department patrols local ATV trails. ATV numbers have increased rapidly in our area and throughout rural America. ATV-related injuries and deaths have also increased. With professional instruction and certification, safe speeds, protective gear and adherence to laws and regulations we can reduce accidents. Rural America has become swamed with all-terrain vehicles, mostly for recreational use. They are also becoming prevalent in agriculture, business, industry, and government. 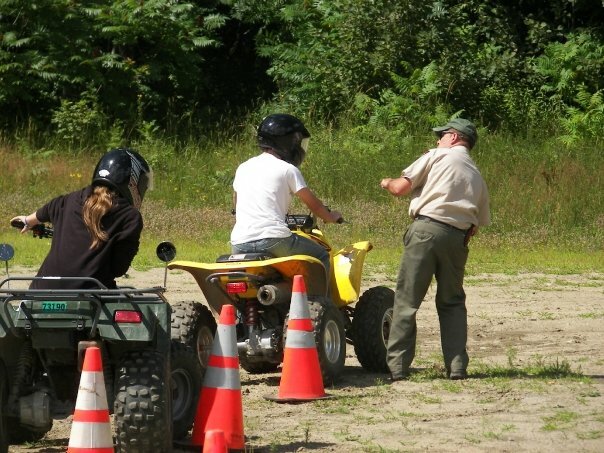 Through adequate training, proper use, and common sense, ATVs can be used safely and effectively.